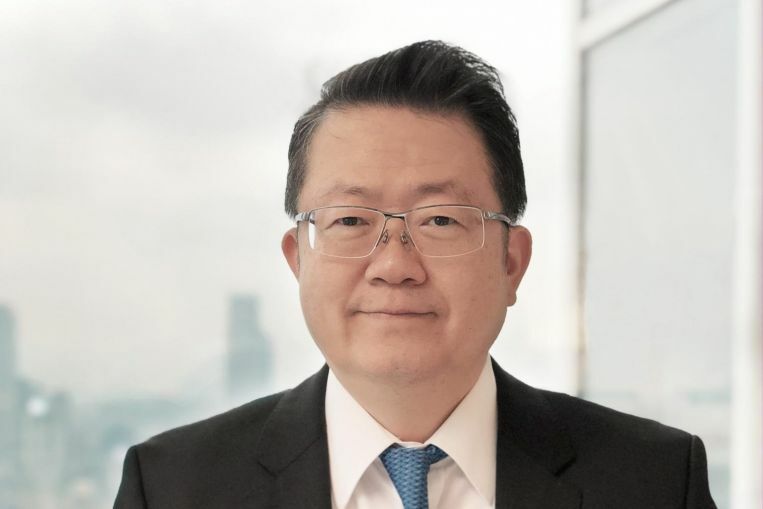 SINGAPORE – Bank of Singapore (BOS), a private banking subsidiary of OCBC Bank, has hired veteran banker Richard Hu as its market head for Greater China. Mr Hu – who is joining the Greater China team based in Hong Kong – has more than 20 years of experience in the region, and will lead a team of relationship managers in developing and strengthening client relationships, as well as growing new capabilities, BOS said. He reports directly to Derrick Tan, chief executive of BOS’s Hong Kong branch, and global market head for Greater China and North Asia. The bank added that the region is of “strategic importance”, with assets under management from the Greater China region posting the highest growth among BOS’s core markets in 2018. BOS also noted that following research by data company Wealth-X, China has the second-largest high net worth individual population in the world in 2018, with close to 1.9 million individuals. It also recorded a 3.9 per cent increase, almost two times higher than the world average of 1.9 per cent, despite its volatile stock market performance last year.